Once people begin to view the announcement data is pulled on how many people have seen it, the percentage of failed attempts, when it was first read, and when the last time it was read. To learn how to create announcements refer to the article Create an Announcement. 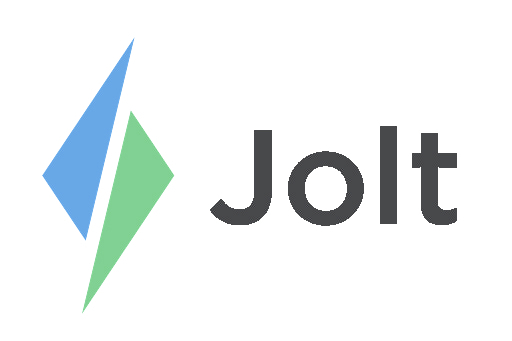 Login to the Jolt Web Portal, go to Communication then Announcements. 1. Select an existing announcement. 2. At the top of the page, the data will display, select on readers to see more details. 3. View who has read the announcement and the number of times they failed.